Ready for a showdown! 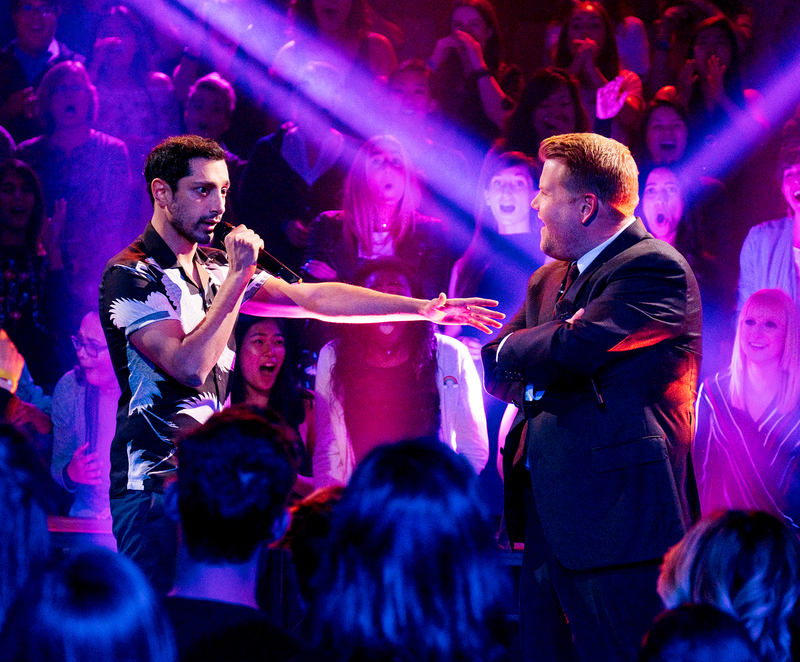 James Corden and Riz Ahmed had an epic rap battle on The Late Late Show on Monday, April 17. During the “Drop the Mic” segment, the British comedian, 38, went head-to-head with the real-life rapper, 34, who goes by his stage name Riz MC and is part of the rap group Swet Shop Boys. 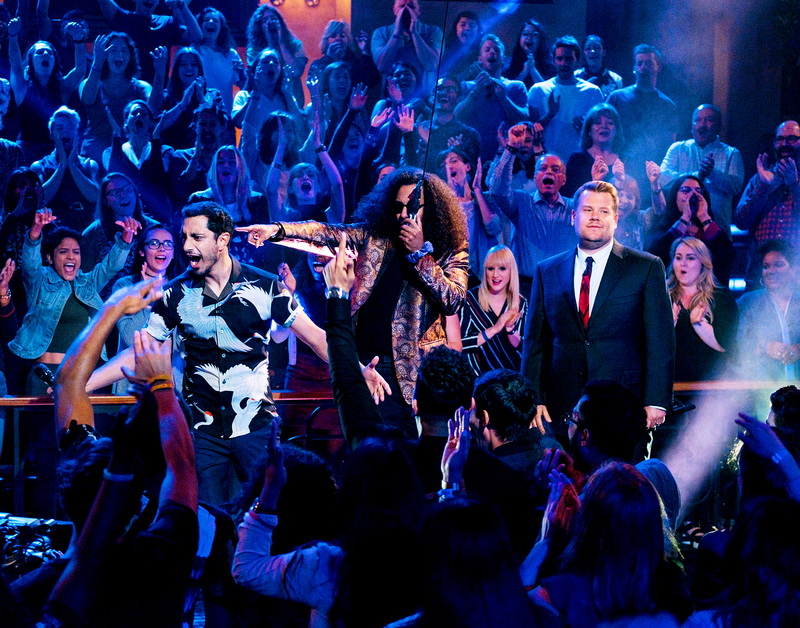 Since the battle went down on Corden’s late-night show, he was up first. The Into the Woods actor even snuck in a reference to United Airlines’ fiasco last week, when a man was forcibly removed from an overbooked flight. “This is a blood bath, it’s not a fair fight. It’s like you were overbooked on a United Air flight,” Corden rapped.